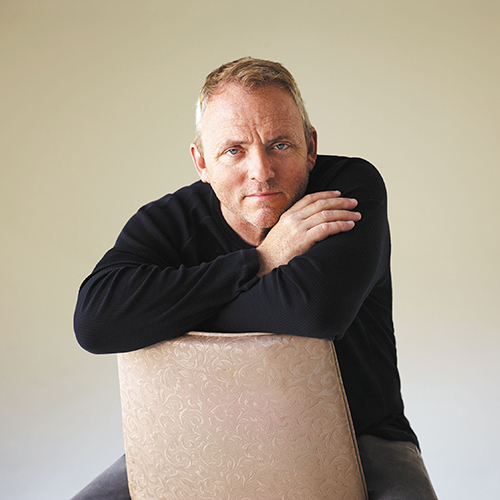 Thu, May 18, 2017 7:30 P.M.
Dennis Lehane’s “raw, harrowing, and unsentimental” (Washington Post Book World) bestselling crime novels include Mystic River; Shutter Island; Gone, Baby, Gone; and Live by Night, all of which have been adapted into critically acclaimed films by Clint Eastwood, Martin Scorsese, and Ben Affleck. His other writing includes the story collection Coronado, several episodes of the television shows The Wire and Boardwalk Empire, and the screenplay for the film adaptation of his book The Drop. Lehane’s latest novel tells the story of a shut-in, former television journalist who finds her sanity tested as she slips into a violent conspiracy.